Saudi Aramco is the state-owned oil company of the Kingdom of Saudi Arabia, the world's largest crude oil exporter, and also one of the standard makers in KSA construction & heavy equipment sector. 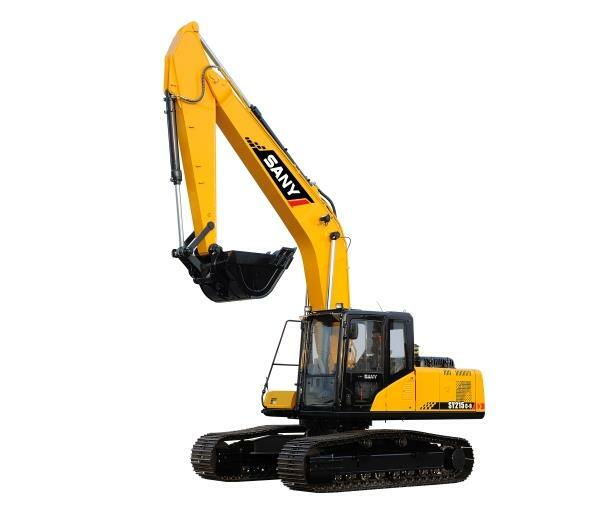 Products of Chinese heavy equipment manufacturers are usually not allowed to be used in Aramco projects directly in consideration of some unmatched product quality and customer service. 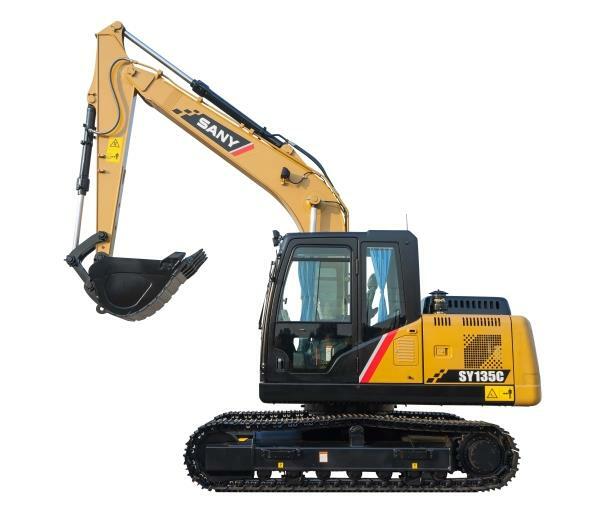 Nevertheless, Sany works hard to make high quality product that can meet local standard. 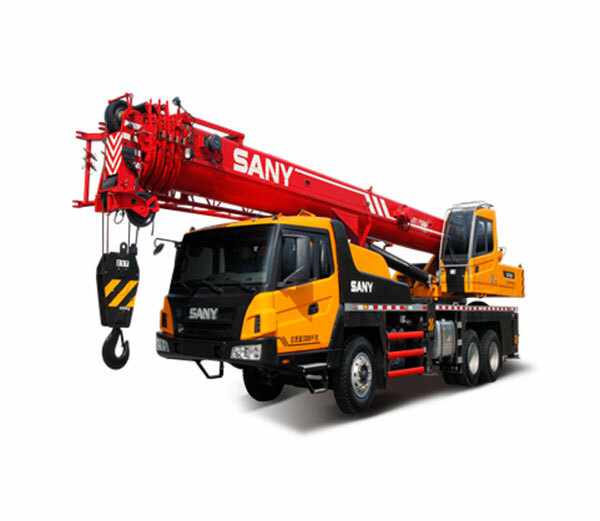 21 units of Sany rough terrain cranes are the 1st batch Chinese heavy equipment working directly in Aramco petroleum project, which is of great value for Sany RT crane's development in Saudi Arabia.